You can't turn back time, but you can help your skin look more youthful and refreshed with Dr. Graf's collagen-based beauty treatments. 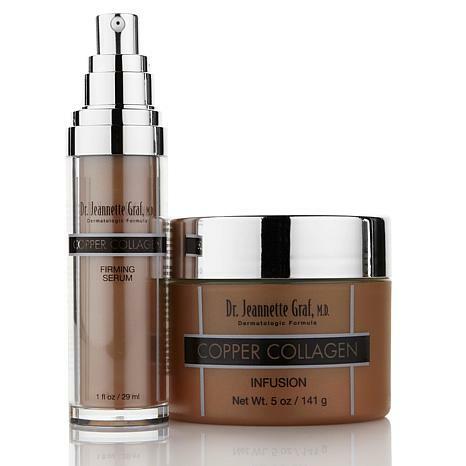 Copper peptides and collagen work together with your skin's own collagen to help firm skin and reduce the appearance of lines and wrinkles. 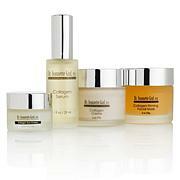 Isn't it time to make an investment in the future of your skin? 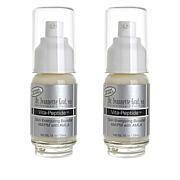 This product really works.i can see a difference already.the down side is if you use the firming serum as directed you are going to run out of the serum,which means you have to purchase another bottle of the serum.this can end up being costly.and you will end up with an excess of the infusion.doesnt make seance to me. 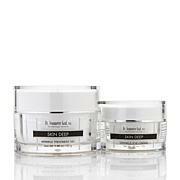 These products energize your skin and give a brighter glow and smoother skin appearance. My wish would be no less than 16 0z of the serum. 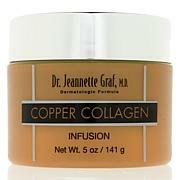 My skin reacts well to copper, but the copper college cream lasts past the serum. Thus I am w/o serum for several weeks while waiting to use the cream.